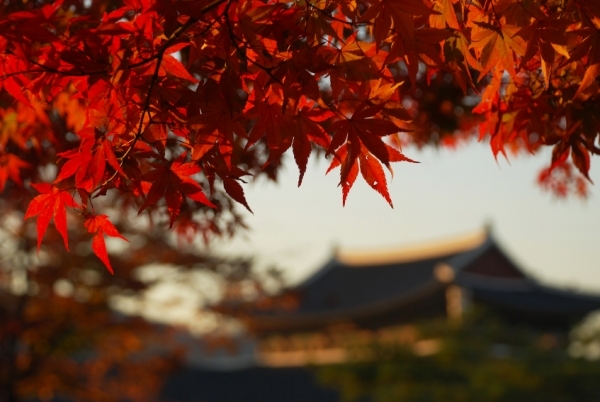 South Korea is TEFL hotspot at the moment. It offers great opportunities for the newly qualified EFL teacher and if this is your destination then you’ll find that work opportunities abound. Providing you have a degree, that is and are a native English speaker with no criminal record from one of these 7 countries: UK, Ireland, USA, NZ, Australia, S. Africa, Canada. In these uncertain economic times, Korea offers a good salary and package often including a fixed contract, return airfares and accommodation, enabling you to live and save. Legally, a visa ought to be arranged from your own country before travel. As a result, most prospective teachers opt to go through an agency who will help arrange the placement and legal necessities. Global English TESOL can link you to specific agencies that recruit for Korea. 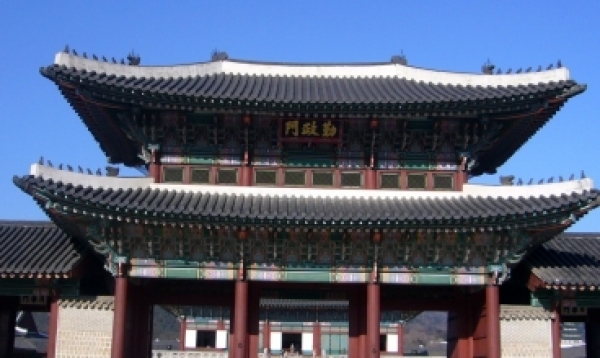 See TEFL jobs in Korea here. We also have links to trusted organisations that can walk you through the government EPIK scheme for coveted public school jobs. The government scheme takes some of the guesswork out of being hired by a commercial school since with EPIK your contract is effectively honoured by the Korean government. Plus you can expect more holidays and not to have to work weekends and evenings. Smart dress is important and when applying for TESOL positions, it is generally advisable to send a passport-sized photograph along with a CV, covering letter and possibly copies of degree/TESOL certificates. You can also find information on how to succeed at your TESOL interview in the interview techniques page on our website. Discover more about the government EPIK scheme.